AppExchange is the Salesforce Store, helping customers extend Salesforce with over 5,000 solutions from thousands of partners. I’ve been at Salesforce over 13 years, and my role of overseeing AppExchange marketing and programs is truly rewarding. Our team constantly strives to create new ways to work together with sales, customers, and partners — all in an effort to connect Salesforce teams, partner solutions, and customers together. To me, that’s the fuel behind a leading marketplace. AppExchange has been a 13-year journey of innovation, growth, reinvention, and, of course, love. Millions in the Ohana of customers and partners have both impacted the AppExchange, and have been impacted by it. 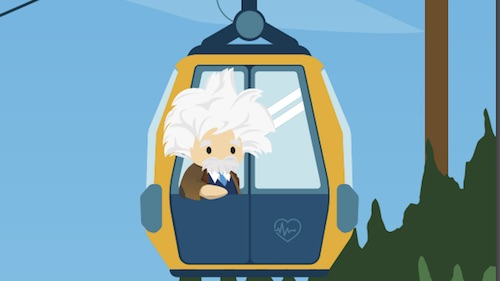 Over the years, AppExchange has become a major driver of the Salesforce ecosystem. Eighty-nine percent of Fortune 100 companies are using AppExchange apps. There are more than 5,000 solutions available on AppExchange today with over 6 million installs and 80,000 peer reviews. And that really does sum it up. AppExchange is so much more than a marketplace. So much more than technology. Our goal is to provide more choice to our customers. It's always about customer success, and when customers ask for more apps, more components, and more solutions overall, across every department in every industry, we have to deliver. AppExchange is success for customers, partners, and Trailblazers. 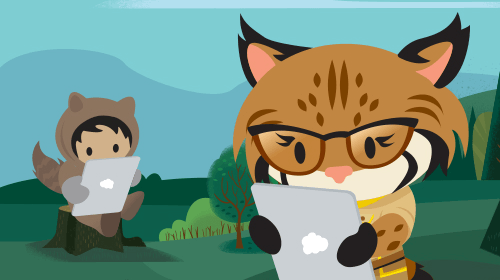 AppExchange is for every Salesforce customer — no matter the size of your company, your department, or the industry you’re trailblazing. Learn more by visiting AppExchange. 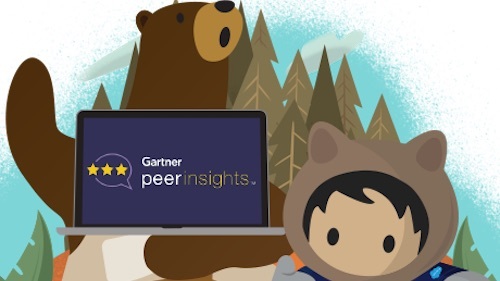 And to learn more about why Salesforce was named a Leader in Forrester's New Wave™ for SaaS Marketplaces, download the full report here.